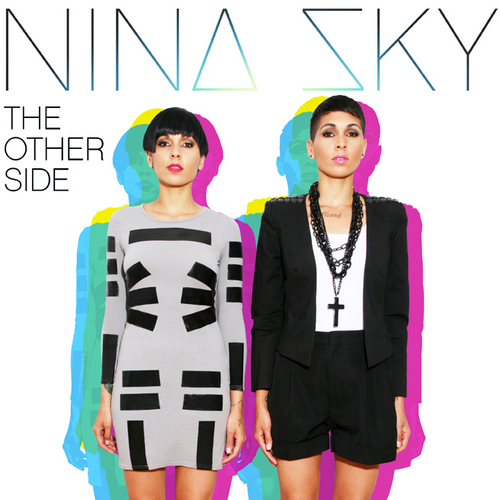 Nina Sky, some like two weeks ago dropped a new “mixtape/EP” free to be downloaded for all of us. I think they’re great artists an the music they put in this EP is really good and very alternative… So support Nicole and Natalie by clicking on the cover below and downloading the EP. PEACE!